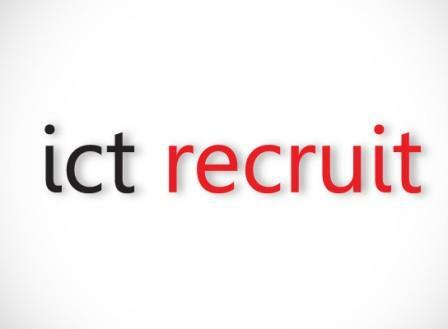 • Identify new IT opportunities and feed back to the company account managers. • Keep certifications up to date and keep abreast of technology company support and / or should be supporting. • 7 - 10 year’s industrial process control experience. • ABB DCS, Siemens PLC and drives. If you have not had a response within 7 days your application has been unsuccessful. need Graduates with Degree in Industrial Engineering (No Diploma or B. Tech please). As a supply Chain Solutions business, they operate across all facets of the supply chain from physical hardware to software, from planning to production. As a Junior Solutions Engineer, you take accountability for delivery of pieces of work for a project and or deliver small to medium size projects, whilst working within a team to support the outcomes. The role will support the Lead Engineer / Project Manager to guide the work to be done and provide the support and guidance to client and team members to achieve the project objectives. A key element in the success of projects is to evaluate data and information based upon the requirements and be able to identify ways to analyse the information quickly and efficiently whilst identifying inaccuracies and mistakes and aiming to understand the meaning of the information. 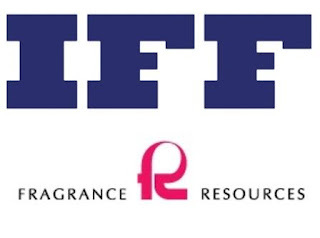 We are IFF. We are the catalyst for discoveries that spark the senses and transform the everyday. 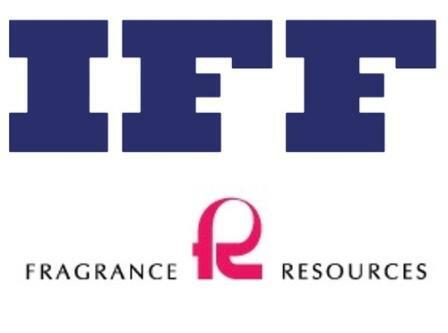 International Flavors & Fragrances Inc. is a leading innovator of sensorial experiences that move the world. At the heart of our company, we are fueled by a sense of discovery, constantly asking “what if?” That passion for exploration drives us to co-create unique scents and tastes in fine fragrances and beauty, detergents and household goods, as well as beloved foods and beverages. Our 7,300 team members globally take advantage of leading consumer insights, research and development, creative expertise, and customer intimacy to develop differentiated products. Dreamers and doers, we work tirelessly to discover flavors and fragrances that inspire customers and delight consumers. We are fueled by our four corporate values of passion, creativity, expertise and empowerment. It is the unique blend of these values that make us IFF. These qualities can be seen and felt throughout our amazing 129 year history and will continue to guide us as we explore our limitless possibilities and develop new-to-world solutions that enhance the lives of millions around the globe. Minimum: Certified Engineer – mechanical or electrical. 5 year’s experience in an FMCG manufacturing environment. Good communication and problem solving skills. Working knowledge of Microsoft Office. Preferred: Bachelor of engineering degree. 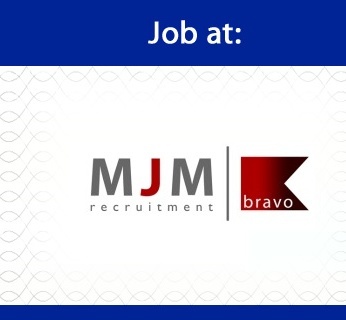 5 - 10 years’ experience in an FMCG manufacturing environment. Good communication and problem solving skills. Microsoft Office, SAP and AutoCAD skills. Provide engineering and maintenance support to the Isando site, including; electrical; mechanical; utilities (e.g. boiler; effluent; gas; water; electricity supply; firefighting equipment; safety; security, etc. ), for all plant, equipment, offices, building and grounds. Troubleshoot manufacturing, processing and packaging equipment. Minimize lost time due to breakdowns. Plan, organize, budget, implement and manage Isando site capital and improvement projects. Assist in the selection of equipment and suppliers; obtain quotes in accordance with company policy. Draft capital expense CAR’s and prepare for submission. Prepare monthly reports on project status, capital spend, etc. Plan, organize, budget, implement and manage Isando site routine repair and maintenance. Includes providing for essential spare parts. Assist in the selection of spare parts and suppliers; obtain quotes in accordance with company policy. Draft expense CAR’s or purchase orders as necessary and prepare for submission. Design processes, plant and equipment, layout, electrical and facility services and systems to support Operations. Install and commission such. Assist Operations to identify and implement cost saving, sustainability and efficiency upgrades. Develop, implement and manage the site preventative maintenance program. Manage service providers/contractors on site; e.g. site security; garden services; maintenance personnel. Supervisor of Machinery (OHSA Act 1993 – General Machinery regulation 2). 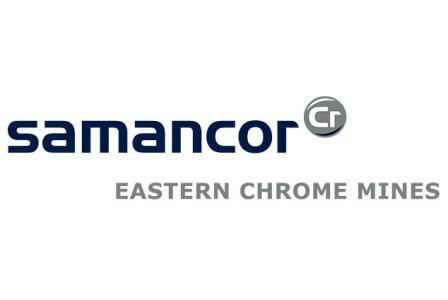 Provide engineering and maintenance support to the Isando site Health & Safety and HACCP committees. Assist in FSSC 22000, ISO 14000, SEDEX, GRA, and other, audits as required. 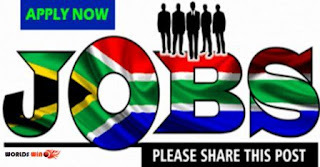 The position requires a person who will be involved in the role of solutions developer working with a team who are responsible for development, commissioning and/or support of Manufacturing Operational Management (MOM) / Manufacturing Execution Systems (MES) and SCADA Systems for industries throughout SA. Use skills and experience in object-oriented development using .NET in combination with commercial off-the-shelve (COTS) solutions to develop and maintain system interfaces in utilities, mining and manufacturing companies. Project work on (COTS) products such Wonderware, GE, Schneider, TrakSys, OSI etc. Will also require dotNET development skills and know how to incorporate this into a COTS frameworks. The person will report to one of the Project Managers responsible for a project and will be working in a project team environment. He/she will be required to implement and test the operational management software design in accordance with client approved technical specifications using commercial PC's in a network environment. Maintenance and support of developed applications. Develop skills to be able to operate and support applications independently and retain good working relationship with rest of the PMC team. 5 Years Project experience (MIS/MES/MOM, Automation & Control). Full project life cycle experience (URS, FDS, TDS, Testing, Commissioning & Support). Dar es Salaam Development Corporation (DDC) has vacant positions which need to be filled immediately by a suitably qualified Tanzanians. Carry out other related duties as may be assigned by the General Manager from time to time. Must be a holder of Bachelor Degree in Civil Engineering (Structural and/or buildings) or equivalent from recognized institution. Must be registered by Professional Board (ERB) with at least 3 years experience after registration. Must be between 40-55 years of age. Shortlisted applicants will meet all their costs associated with interview attendance and will be required to produce their original certificates at the interview. Secondary School Certificates for successful applicants will finally be vetted by the National Examination Council. Only short listed applicants will be contacted. All interested applicants are invited to apply and submit their handwritten application letters to the under-mentioned address not later than two weeks from the first appearance of this advertisement. 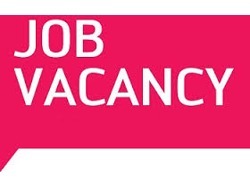 Applications must be enclosed with update detailed Curriculum Vitae (CV), names of three references one of whom a former employer, applicants contact telephone number and postal address, one recent passport size picture, certified copies of all relevant academic, professional certificates copies, and birth certificates. All applications should be delivered through Post Office. Reporting to the General Manager, the role holder is responsible for the effective and efficient management of the Legal department, providing legal advisory services and ensuring effective management of legal. He/She is expected to ensure efficient and effective management of staff and resources in the legal department. Ability to work under pressure and within set deadlines. This is to insist that: DDC is an equal opportunity employer, but Women are highly encouraged to apply. Attractive remuneration will be given to successful applicants. 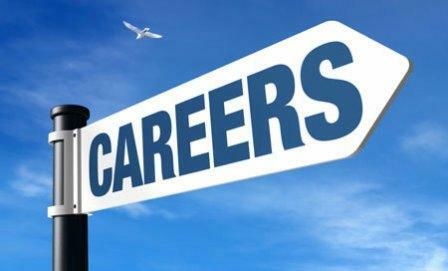 Entry salary will depend on proven experience. 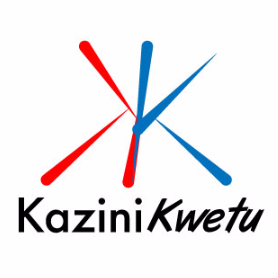 Application letters should be written in English/Kiswahili. Dar es Salaam Development Corporation regrets that only short-listed candidates will be contacted. Applicants should apply on the strength of the information given in this advertisement. 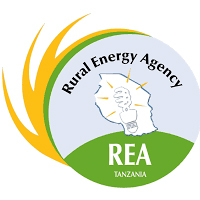 Rural Energy Agency (REA) is an Autonomous Body under the Ministry of Energy and Minerals of the United Republic of Tanzania. Its main role is to promote and facilitate improved access to modern energy services in rural areas of Mainland Tanzania. REA became operational in October 2007. REA Vision: Transformation of rural livelihoods through provision of modern energy services. REA Mission: To promote and facilitate availability and access to modern energy services in rural Mainland Tanzania. xii. Implements diversity issues including disability and HIV/AIDS; xiii. Coordinates implementation of Client Service Charter; and xiv. Performs any other duties as may be assigned by the supervisor. iv. Must have Experience in Project Management. Responsible for the implementation of the Mission and Vision of the Rural Energy Agency (REA) as well as its strategic direction, operations and overall functions, as stipulated in the Rural Energy Act. vi. Perform other duties as may be assigned by his/her Superior. iv. Must be registered as an Advocate of the High Court. vi. Performs any other duties as may be assigned by superiors. viii. Performs any other duties as may be assigned by the supervisor. iv. 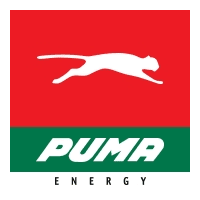 Assist in formulating quality assurance frameworks for rural energy project activities ; and v. Performs any other duties as may be assigned by the supervisor. vii. At least three (3) years work experience in similar field. v. Performs any other duties as may be assigned by the supervisor. iv. Certificate in Motor Vehicle Mechanics ”Trade Test Grade III” or Level 1 from VETA will be an added advantage; and Minimum of five (5) years working experience. vi. To carry out any other activities or functions as prescribed by the superior. Holder of a Diploma either in Accounting or Finance plus a Minimum of three (3) years work experience. ix. Performs any other duties as may be assigned by his/her superiors. 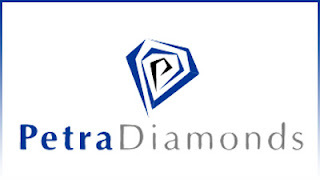 v. A Minimum of five (5) years of successful and proven experience in a relevant position in a reputable organization. xiii. Performs any other duties as may be assigned to him/her by his/her superiors. ii. 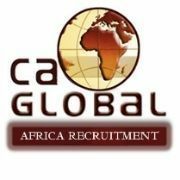 Excellent writing & Communication skills, Fluency in written and spoken English and Swahili; and at least eight (8) years relevant work experience of which three (3) must be in a senior position. v. Perform other duties as may be assigned by one's reporting officer. Bachelor of Law plus one (1) year internship and completing training in Law School. ix. Perform any other duties as may be assigned by his/her superiors. 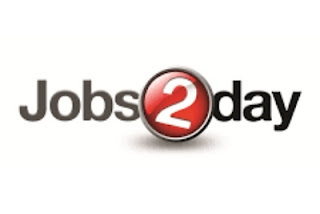 Bachelor Degree or Advanced Diploma in Records Management and Archive plus two years working experience in the same field and Computer Literacy. ix. Performs any other duties as may be assigned to him/her by his/her superiors. iv. At least ten (10) years relevant working experience of which five (5) must be in a managerial position. Contract of five (5) years renewable based on performance. vii. Assist in publishing and dissemination of research reports; and viii. Performs any other duties as may be assigned by the supervisor. viii. Perform other duties as may be assigned by the Director General. Responsible for managing Inventory and champion stock control. Provide remote support to users in other regions. Undertake small to medium-sized IT projects as instructed by the Regional/global teams. Install and troubleshoot authorized software. Ensuring security and upgrades are applied correctly and kept up to end user equipment. Reporting faults and maintaining records on server and site outages. Completing internal user/desk moves including peripherals and printers. Ensuring neat and well maintained Desks, Meeting, patch and server rooms. Ensure all IT equipment in meeting rooms are neat and functional state. Requesting and tracking of IT purchases. Strong communication and customer service skills across all levels of an organization. Proven ability to support end users on all levels, as well as collaborate with all levels of IT staff. Ability to be on-call on a scheduled basis; or as sometimes required work long hours to resolve client issues. Be able to travel at very short notice to any and all countries where there are active operations.